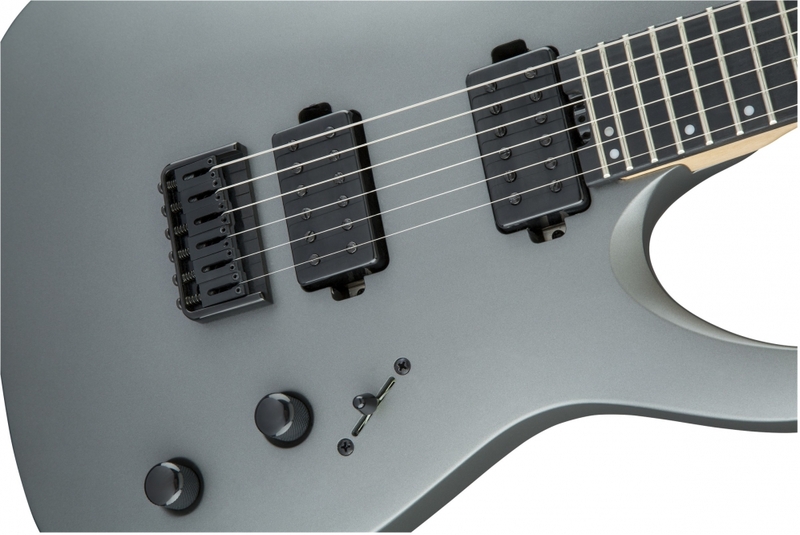 The Pro Juggernaut HT6 features a basswood body, one-piece bolt-on maple speed neck with graphite reinforcement and wrap-around heel for comfort, 16” flat radius ebony fingerboard with 24 jumbo frets, offset inlay dots, Luminlay side-dots, and heel-mounted truss rod adjustment wheel. 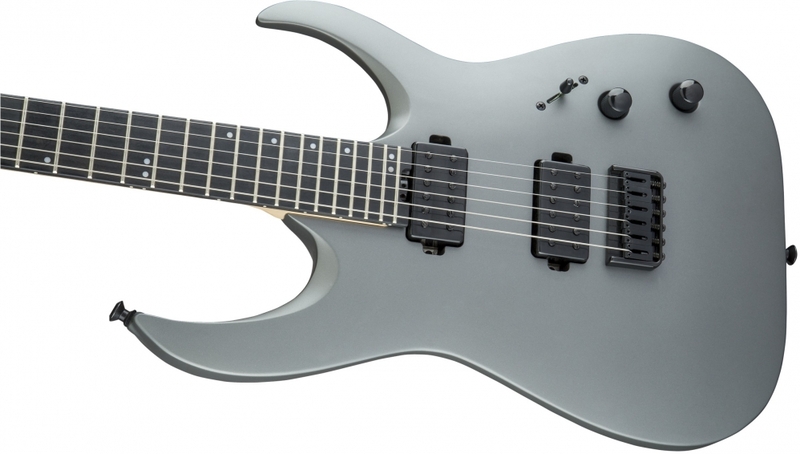 Not willing to sacrifice tone, Mansoor spent considerable time working with Jackson to develop new, killer-sounding Jackson MM1 pickups, which can be shaped with a master volume and master tone control with push/pull select and five-way blade switch. 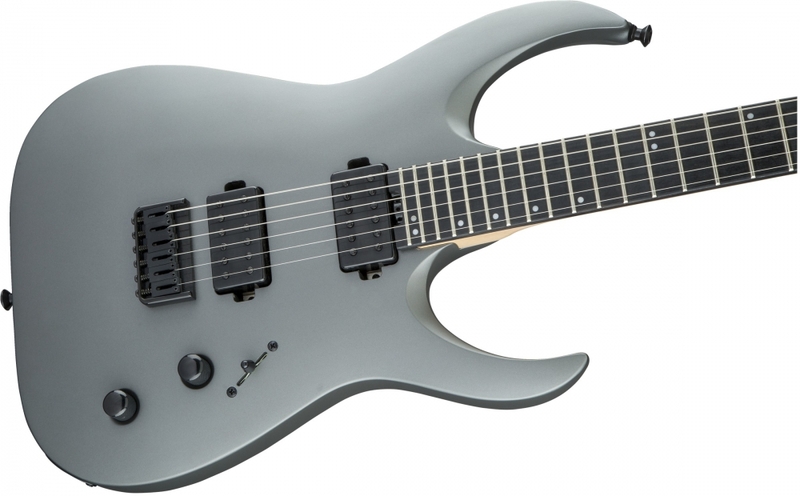 Also features a Jackson HT6 string-through-body hardtail bridge, Jackson die-cast locking tuners, black hardware and reverse Jackson 3x3 (3 over, 3 under) AT-1 headstock.